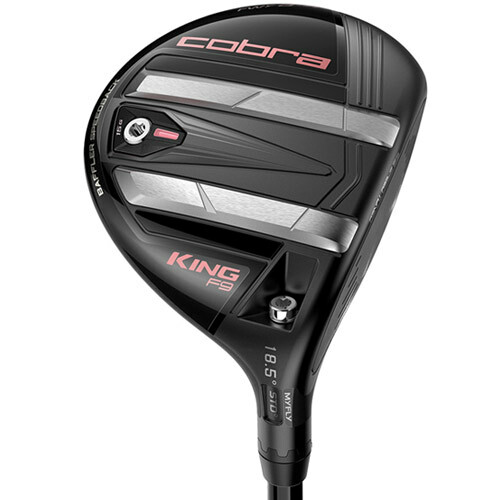 The KING F9 SPEEDBACK fairway combines Baffler Rails, SPEEDBACK Technology, and precision CNC milling to deliver the ultimate blend of speed, distance and accuracy. For the first time in a fairway, the ultimate precision of CNC milling is combined with revolutionary SPEEDBACK with Baffler Rail Technology, delivering our longest, fastest and most precise fairways ever. OUR FIRST CNC MILLED FAIRWAY EVER. 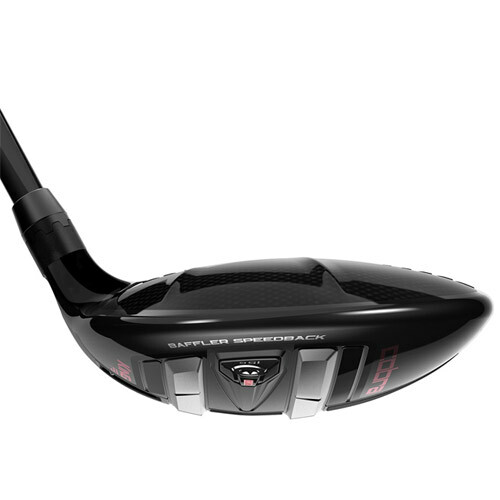 Our first fully machined fairway face is CNC MILLED to create our thinnest, hottest, and most precise face ever. CNC milling controls face thicknesses and curvatures to tighter tolerances, ensuring consistent performance across every fairway manufactured. Each fairway face is SPEED TUNED using Dual Roll and E9 face technologies to produce consistent ball speed, launch and spin. 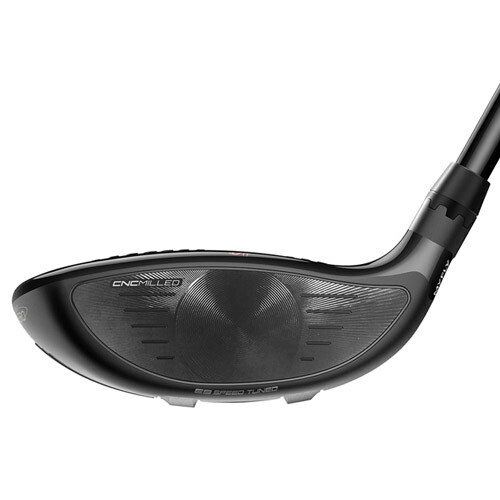 Dual Roll curvatures are CNC milled into the face following exact specifications in the 3D CAD file design to ensure consistent performance on every fairway we manufacture. The bottom half features less curvature than the top half to promote higher launch with optimized spin on shots hit below the centerline. E9 Technology is a variable thickness structure designed in an elliptical shape (along 9 different points) that expands the SWEET ZONE accross a typical miss-hit pattern that ranges from the low heel to high toe areas. We tested two different versions of the SPEEDBACK fairway - one with a CNC milled face and one with a hand-polished face. 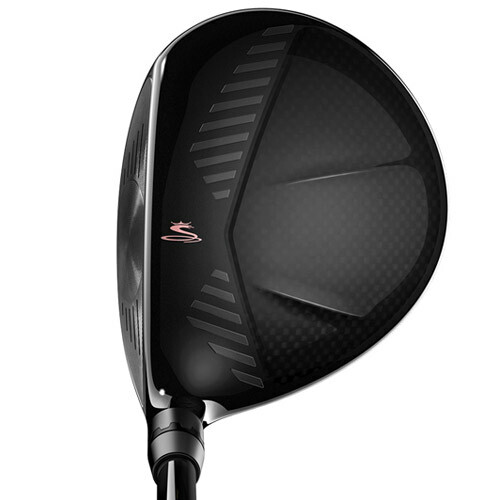 Results with the CNC milled face showed ball speed gains up to 2.5 mph, which translates to over 7 yards! A weight positioned low and back acts as a "middle rail" ramp surface and lowers the CG to improve the transfer of energy to the ball. A 15 gram tungsten weight promotes high, towering trajectories and is interchangeable with heavier or lighter weights to tune swing weight. 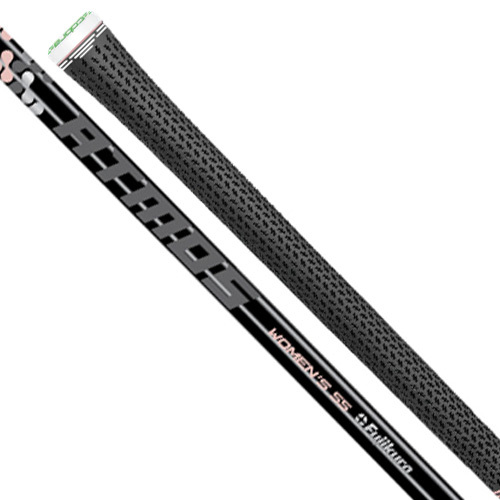 A progressive Baffler Rail system is designed to optimize turf interaction depending on loft and attack angle. Shallower rails on the low lofts accommodate shallow/sweeping attack angles and allow the clubhead to glide easily through tight lies and rough. Medium height rails on the mid lofts accommodate both shallow and steeper attack angles to reduce digging and retain more clubhead speed. Steeper, more pronounced rails on higher lofted fairways and hybrids add more effective bounce to prevent digging and allow you to swing confidently out of the deepest rough and even bunkers. 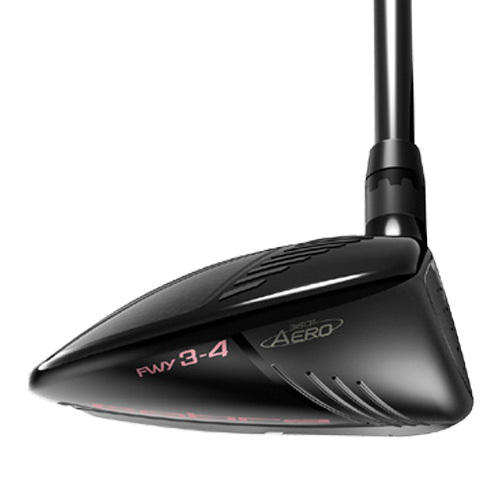 A lightweight carbon fiber crown saves discretionary weight up high, allowing us to move the CG lower and deeper for higher trajectories with reduced spin. 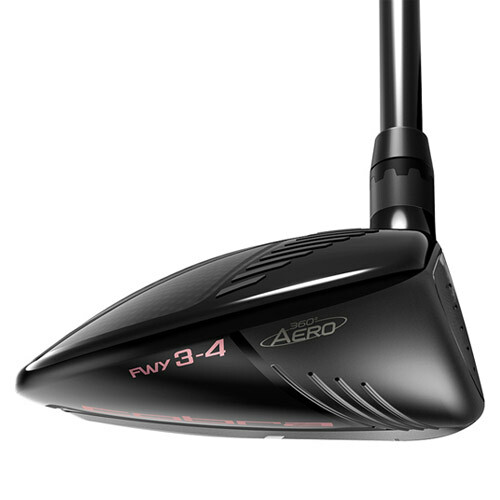 Lightweight polymer crown trips and more durable steel sole trips are positioned relative to the direction of airflow around the clubhead to reduce drag and increase club speed.